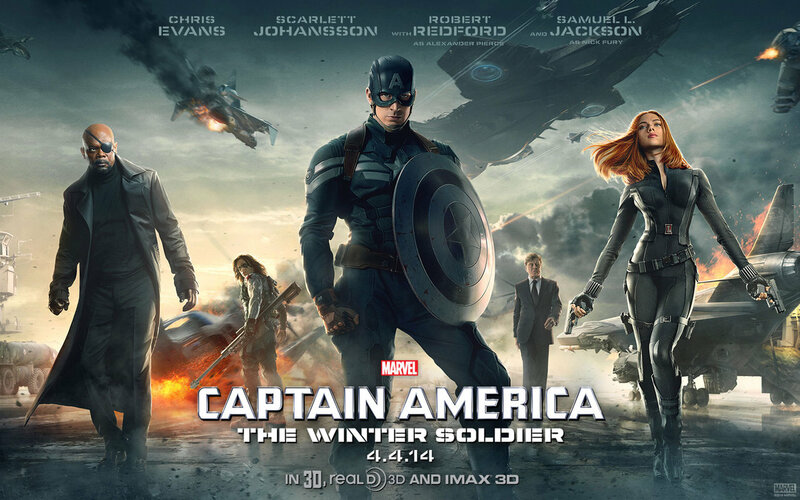 Movie Ramble: Captain America: The Winter Soldier. My latest visit to the Marvel Cinematic Universe involves Captain America/Steve Rogers (Chris Evans) a World War 2 veteran who was given an experimental serum to enhance his physical strength, frozen in suspended animation and revived to be part of modern day S.H.I.E.L.D, The Black Widow/Natasha Romanoff (Scarlett Johansson) a former Russian spy that defected to the United States to become an agent for S.H.I.E.L.D and a new ally The Falcon/Sam Wilson (Anthony Mackie) the first mainstream comic African-American superhero who was a former pararescueman trained by the military in aerial combat using a specially designed wing pack. All of which face an unexpected enemy as they ‘struggle to expose a far-reaching conspiracy that puts the world at risk’. Also in Captain America: The Winter Soldier (2014) we have the emergence of an all-powerful villain who was originally Steve Rogers’s best friend Bucky Barnes before he was thought to have been killed in action during World War 2. 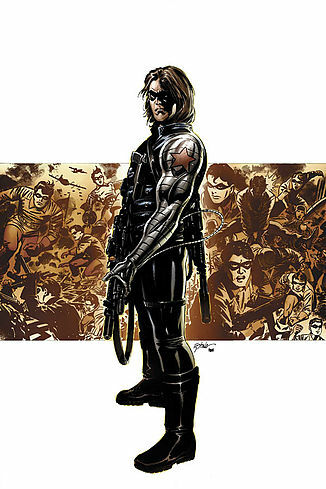 Rescued by the Russians and taken to Moscow he is programmed to be a Soviet assassin under the code name of The Winter Soldier (Sebastian Stan). 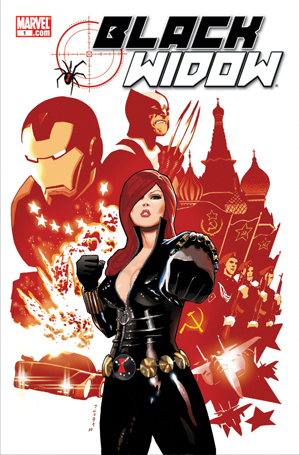 Directed by the Russo brothers, Anthony and Joe, who manage to lay on the action thick and fast in this attempt at a hi-tech political conspiracy thriller involving the Marvel characters. To a great extent they succeed in producing a character driven, suspenseful, modern day politically astute drama that certainly does not lack what a die hard fan would expect from their superhero movie. Also involved in the very enjoyable nonsense are Samuel L Jackson as Nick Fury director of the international force, Robert Redford as Alexander Pierce a member of the Worlds Security Council and a cameo from both Toby Jones as Dr Armin Zola’s ‘face on the computer’ and Jenny Agutter who scene where she morphs from a Security Council member into the Black Widow is hilarious. 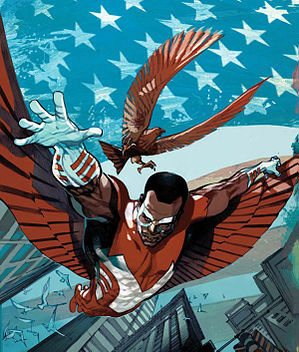 An entertaining and worthwhile follow up to Captain America: The First Avenger (2011).